I need to tell you that this is an out-an-out curated post but with all the juicy points for the benefit of bloggers. Too much information is always overwhelming, so let me get ya the creme de toppe’. 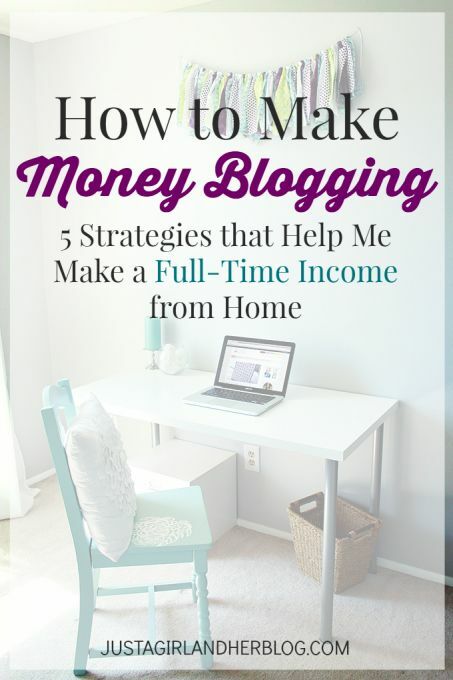 What does it take to be a great blogger and a money maker as well? 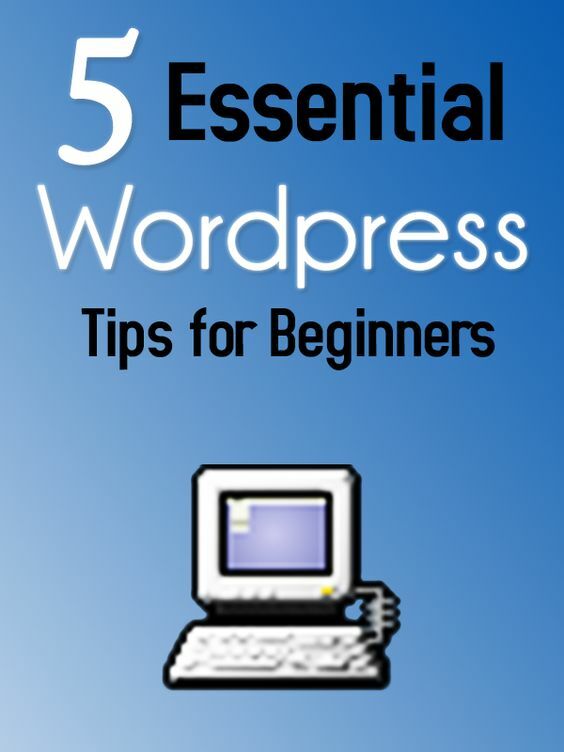 Well, there are many strategic viewpoints and suggestions from pioneer blogging experts which makes your work simple. Don’t you worry… There is a set template for every kind of blog and all kinds of blogging activities. You have to just follow through but ofcourse infuse it with your own creativity. So, Shall we….. The number one factor is to set your specific goals. 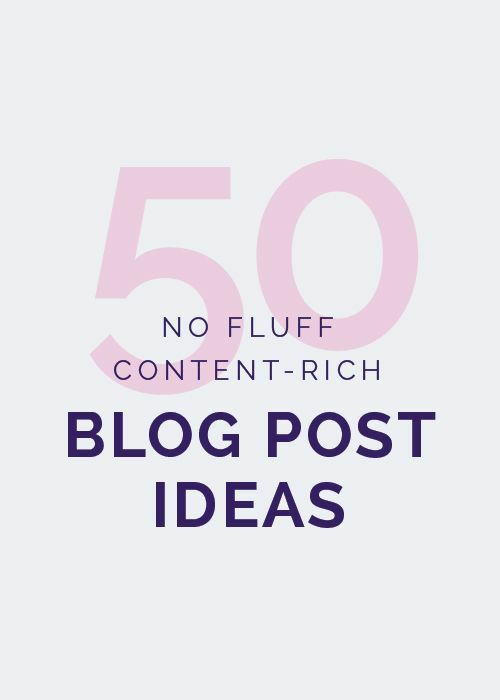 If you started your blog with a loosely defined plan, then what you have is an erratic content strategy at best. Without clarity in direction, mission and strategic goals, you’ll limp along. 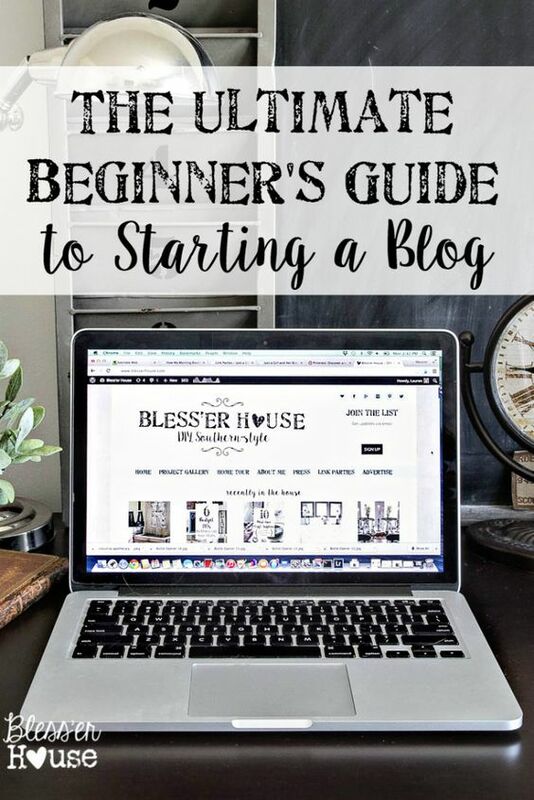 Want to create your blogging goals? Start with this goal setting worksheet. 1. What is the very purpose you want to blog? 2. What will a blog do for your business or what has it done so far? Look down the road – 3, 6, 9 months. 3. Who will read your blog? 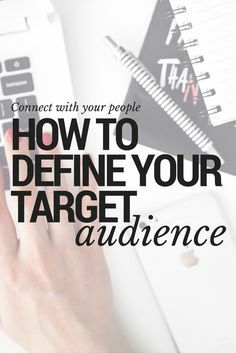 Be specific about your reader and potential customer. 4. How will you stay consistent? Who will help you achieve your blogging goals? It is always better to start a blog as a joint venture with a like minded partner if you just want to focus on content creation. 5. How does a blog support your current marketing efforts? 6. What’s your writing style? Are you serious, straightforward, funny, data driven, silly, witty? 7. What will your marketing funnel look like? e.g. 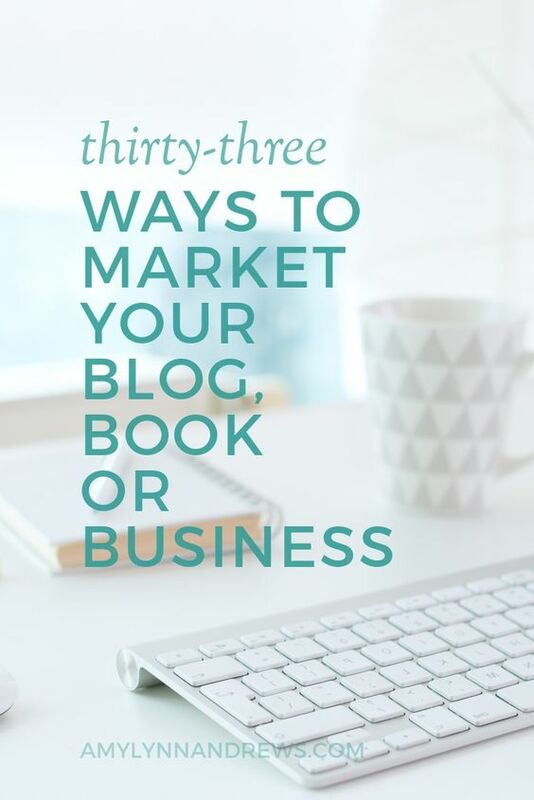 How will your blog create business opportunities and drive sales? So, these are the baby steps you have to take and be cautious about. Take one step at a time but in a well-planned manner. In due course, you will master the process and start enjoying when people respond to your posts. 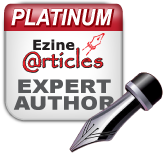 Happy to announce that we accept guest posts on Social Media Management and Blogging Tips. See to it that the post has atleast 400 words and a byline for author with a link at the end. Better the content be original and No spamming pl. Send your posts to managementguru.net@gmail.com with Subject Line: “Guest Post on SMM” or “Guest Post on Blogging.” Admin’s decision is final and we will definitely let you know about the status of your post.